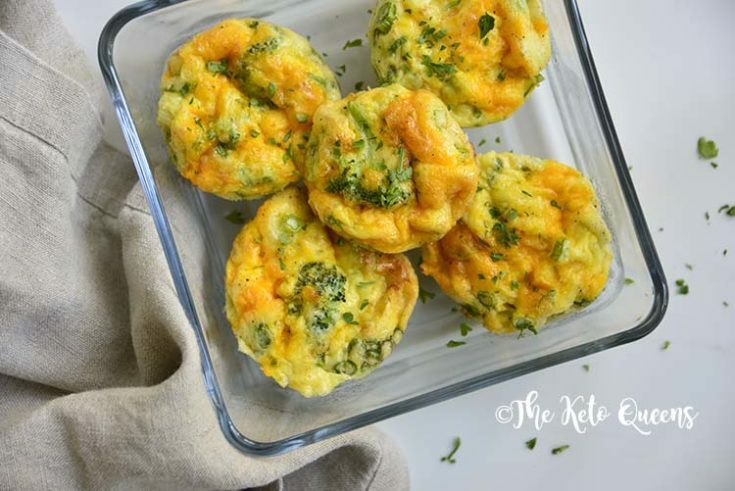 Egg muffins are among the most convenient of breakfast foods. 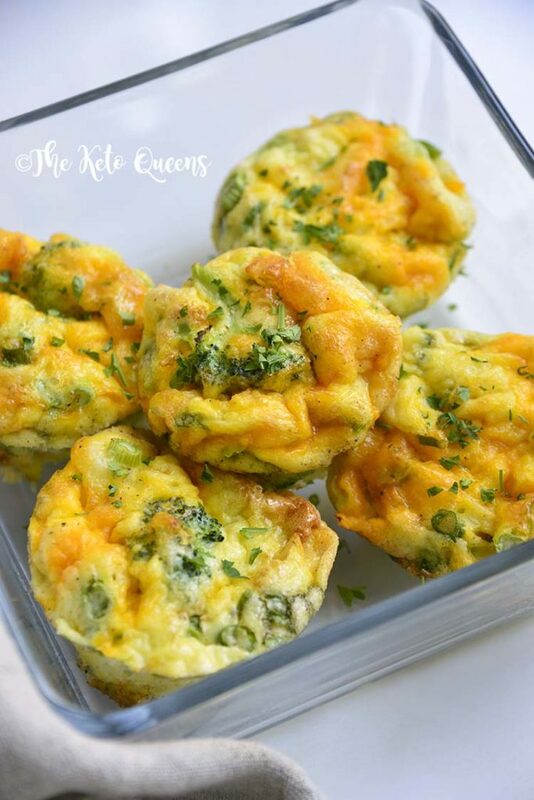 Our low carb broccoli cheddar egg muffins are so simple and so good. 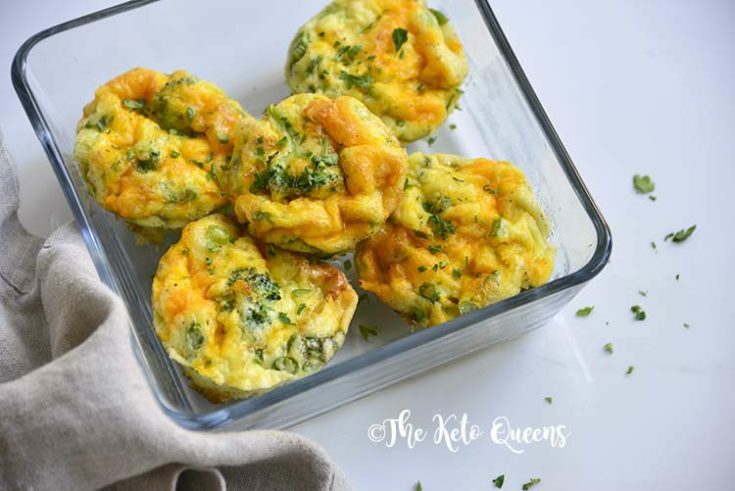 Bake up these tasty, nutritious egg bites ahead of time for the perfect on-the-go breakfast that you can enjoy again and again! Eggs are great tasting and great for your body. 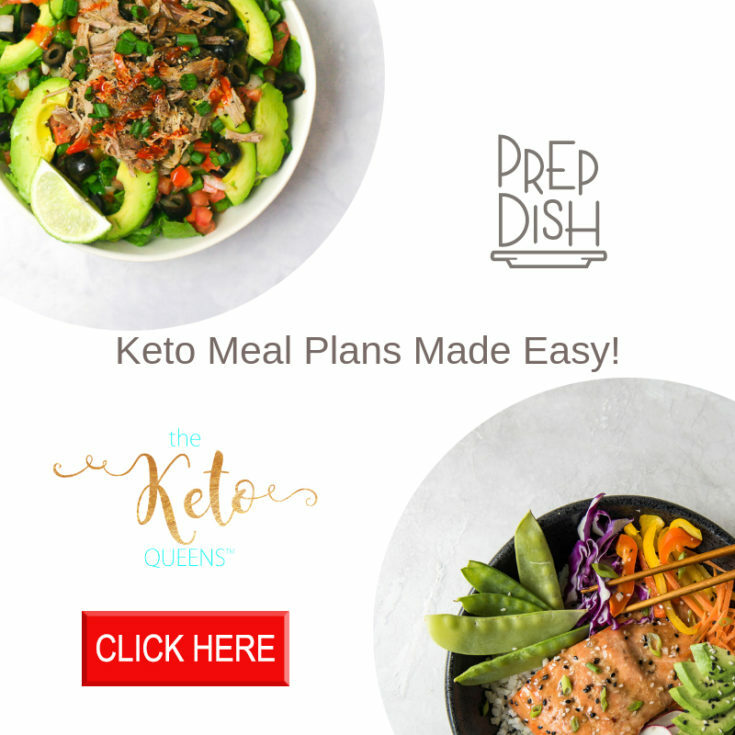 These keto egg cups are packed with nutrients to help fuel your body! Broccoli and cheddar go together like… broccoli and cheddar! Who are we kidding, it’s already a classic. 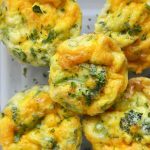 Try these easy low carb broccoli cheddar egg muffins for a quick, convenient, and flavorful breakfast. 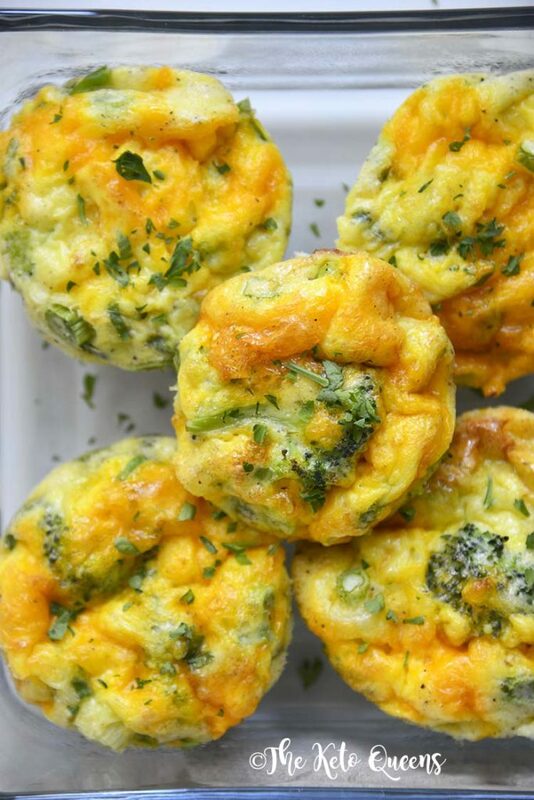 Your egg muffins should last about a week in the fridge. For maximum shelf life, be sure to keep your egg muffin cups in an airtight container. To reheat your breakfast egg muffin cups, simply pop one in the microwave for about 30 seconds and enjoy! Depending on your microwave, this may take more or less time, so check every so often to feel your egg muffin is warm. How many calories are in an egg muffin? 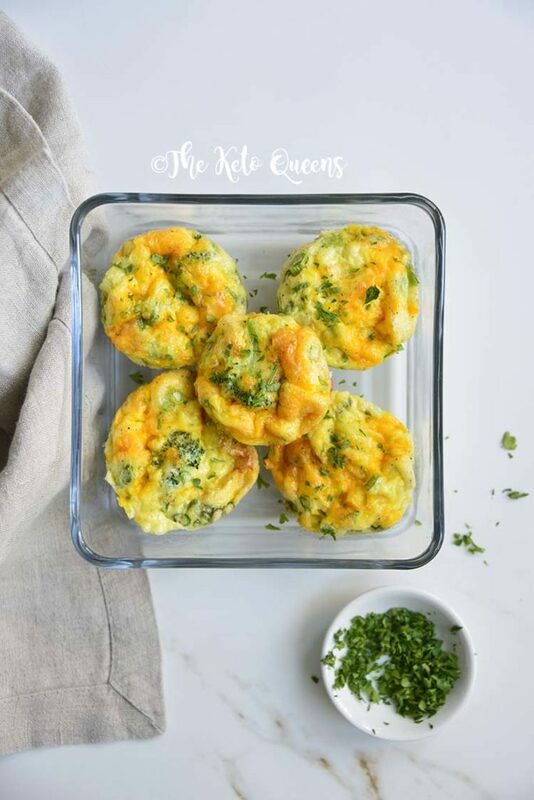 In our healthy egg muffin cup recipe, there are about 130 calories per egg muffin cup. 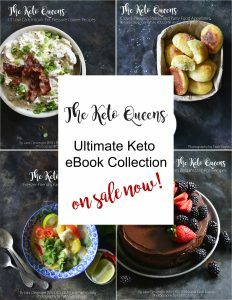 A McDonald’s Egg McMuffin has more than double the calories (about 300 calories per McMuffin) than our low carb version. How do you get baked on eggs out of muffin tins? If your egg muffin cups are stuck to the muffin tin, you can place the tin in the freezer for a half hour, then scrape out the muffins with a knife. 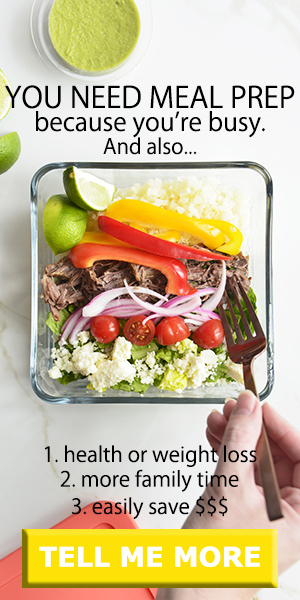 This will keep them from breaking into pieces, and they can easily be reheated. To avoid this issue, we recommend investing in a silicone muffin mold instead of a muffin tin. It’s much easier to remove muffins from a flexible mold, as you can simply push the egg muffin up and out from the bottom. Also, be sure to oil the tin before pouring the batter to help prevent sticking. The nutritional content of one large cooked egg includes 77 calories, 6.3 g protein, 5.3 g fat, 186 mg cholesterol, and 62 mg sodium. The high cholesterol content of eggs may be shocking at first, but it is important to know that the cholesterol from eggs do not have an effect on blood cholesterol. In one large cooked egg, there are about 77 calories. Eggs are nutrient-dense, meaning there are a lot of good things packed into that small amount of calories. Eggs are a good source of protein! There are about 6.3 g of protein in one cooked egg. One whites of one large egg contain about 17 calories. This is the clear liquid part of the egg, also known as albumin. There are about 53 calories in the yolk of one large egg. The calories in egg yolks come from healthy fats and protein. How many carbs are in an egg? Eggs are a good source of protein and fat, but not carbs. 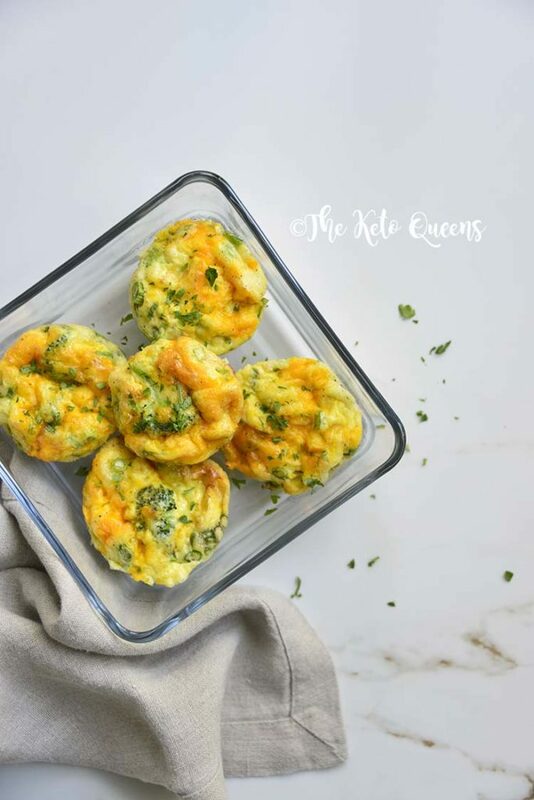 There are no carbs in eggs, which helps makes our low carb egg muffins a great choice for a keto diet! 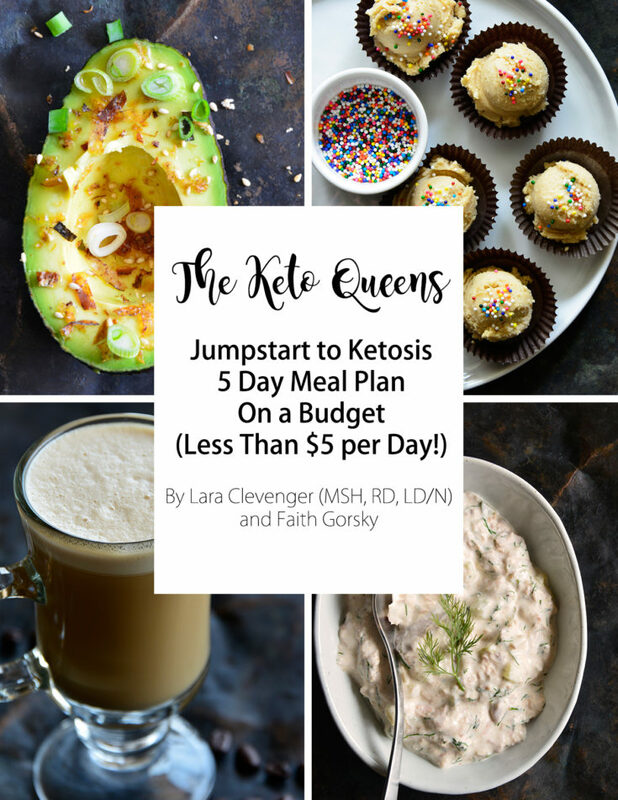 Other delicious keto egg recipes! seconds, and then drain well. Cool. Preheat the oven to 400F; lightly spray the inside of 12 silicone muffin molds with avocado oil. Cool in the molds for 10 minutes before removing.